Automate check-in. Collect more client info. Uzeli boosts loyalty, increases repeat customers and provides a great experience from booking to checkout. You get inventory management, gift cards, mobile app and appointment booking engine - all for a low monthly fee. With our automated targeted marketing, we gurantee at least 5X return on investment. 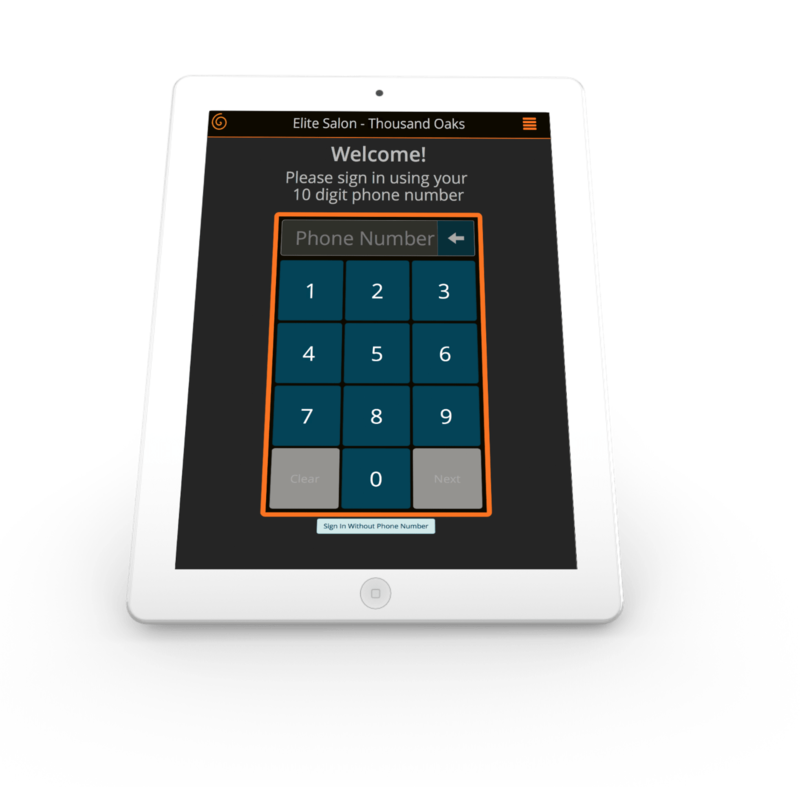 Uzeli's tablet based check-in process collects contact information and preferences for both walk-ins and appointments. The check-in is also tied to loyalty program and automated marketing to bring clients back. Uzeli comes with risk free three months money back gurantee and no annual contracts!